By entering this contest I consent and agree to all of the following. 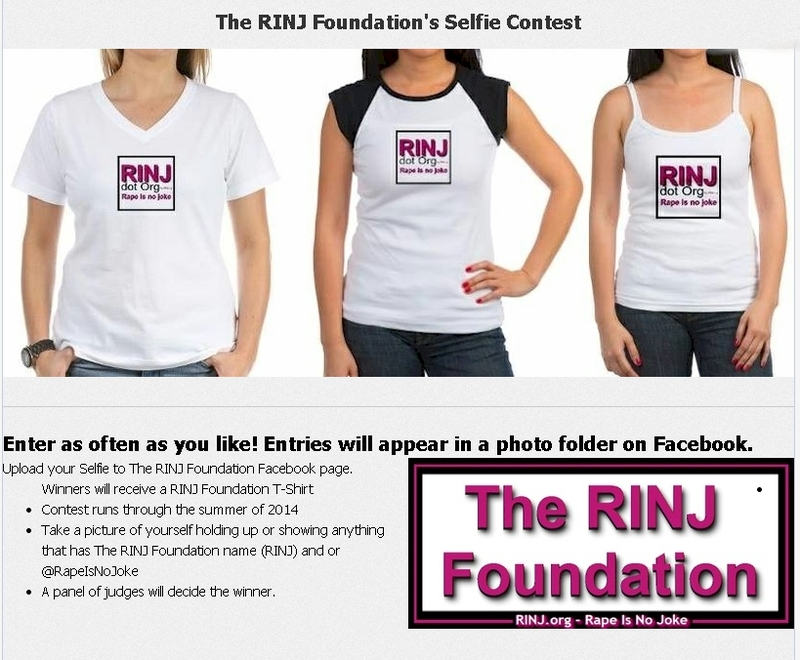 If you have already entered or intend to enter The RINJ Foundation's Graffiti Contest you may use a selfie with your graphics to enter the Selfie Contest. I hereby irrevocably authorize The RINJ Foundation to edit, alter, copy, exhibit, publish or distribute these photographs for purposes of advertising, marketing, and publicizing The RINJ Foundation's programs or for any other lawful purpose. In addition, I waive the right to inspect or approve the finished product, including written/physical or electronic copy, wherein my likeness appears. I also waive any right to royalties or other compensation or considerations arising or related to the use of these photographic materials.